Philosophically spot-on organic eco-camping with a warm welcome. Think Countryfile meets Time Team. 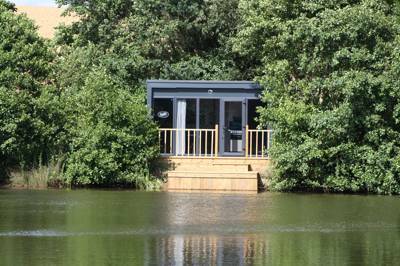 Camping in six-acres of unspoiled Cotswold countryside, built in the grounds of a Norman castle. Camping and glamping in the heart of the Cotswolds with an incredible onsite climbing and activities centre. 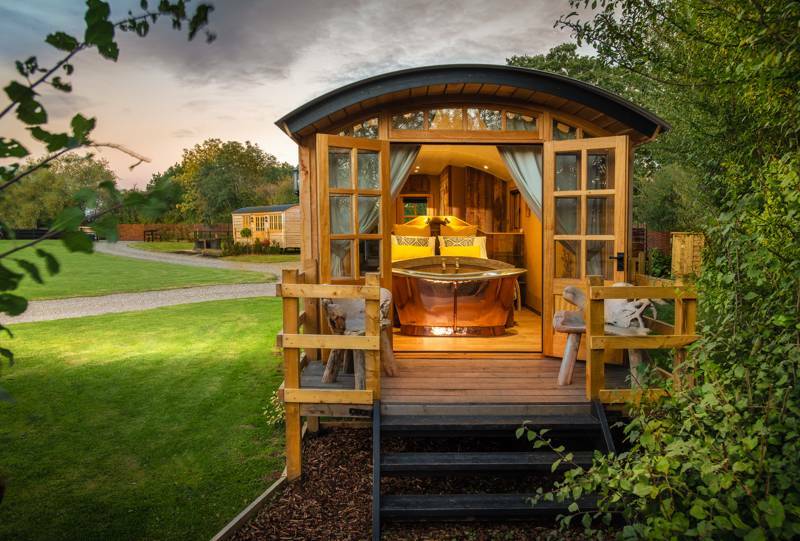 Luxury adults-only shepherds hut retreat in the heart of the Norfolk Brecks. Luxury living in a stunningly secluded mid-Wales setting. Seaside camping with far-reaching sea views and a safe pebble beach just down the lane. 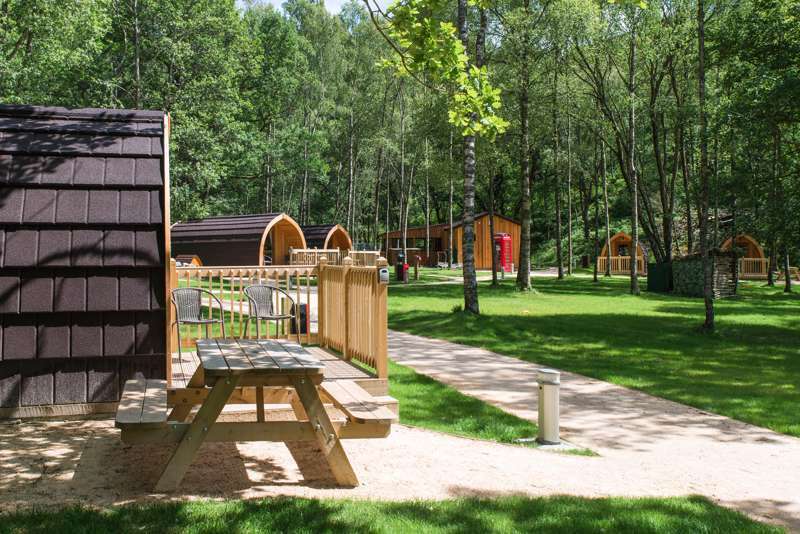 Friendly, family-run, traditional camping in north Brittany. You’re as close to the beach as you can get, but it feels sheltered. 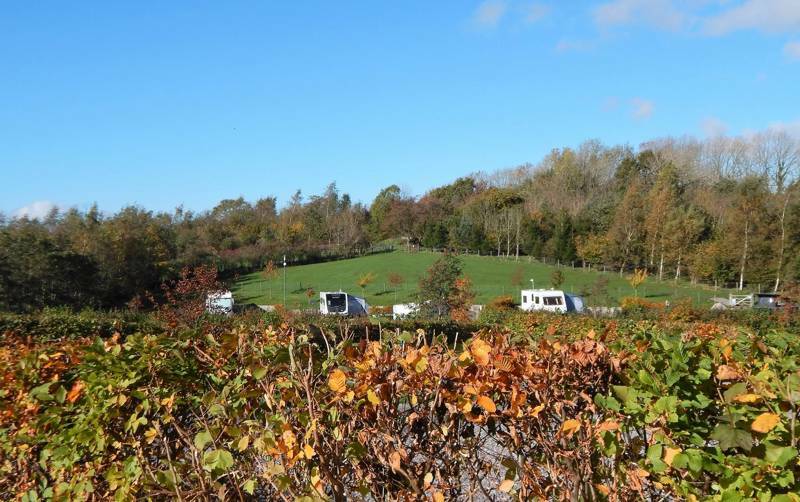 You deserve a great website that lets you search for your ideal caravan site, campsite or holiday park. One that lets you search beyond England, Wales and Scotland as well, to France and Europe. A camping website that lets you leave honest reviews, and read what others have to say. And, perhaps most importantly, one that actually looks quite stylish! After all, you're planning a holiday, so your website should inspire and excite you. We hope we've managed to achieve some of these things, but it's early days, so we know we still have a bit of work to do. Please start using the site to discover your next camping holiday, or perhaps to tell us about your last one. If you're a campsite owner, please get in touch, and we'll get you set up in no time so you can start adding your own information.